When AMD Athlon 64 X2 4800+ is a dual-core processor for desktop PCs. He comes from the third generation and is based on the K9 microarchitecture. The target group are mainly include beginners and middle-class systems, which are used for example. When AMD Athlon 64 X2 4800+ is a dual-core processor for desktop PCs. He comes from the third generation and is based on the K9 microarchitecture. The target group are mainly include beginners and middle-class systems, which are used for example. For simple Webaufgaben. Image processing or similar applications can be but use well. Plan to use the AMD Athlon 64 X2 4800+ processor, you should in advance check the specifications of the motherboard. This requires in each case, a socket 939 to receive the CPU. In addition, a heat sink is required, as this is not included. In the OS choice but you have a free choice as simultaneous 32- and 64-bit computing is already integrated. 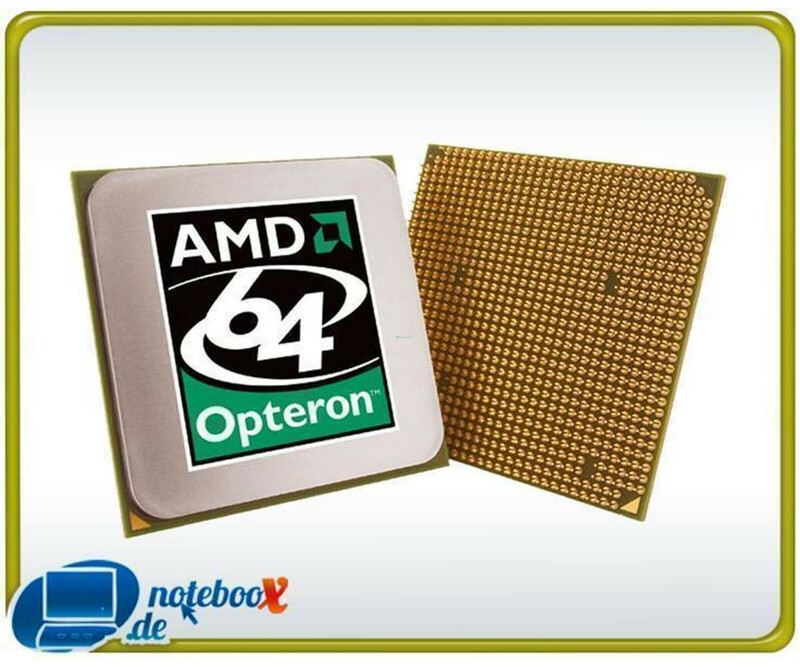 Leistungstechnisch provides the AMD Athlon 64 X2 4800+ dual core processor, a clock frequency of 2.4 GHz. Moreover, the two cores each with 1 MB L2 cache, to further speed up various operations. Of course the latter requires no special configuration and is done completely automatically. The thermal design power of the AMD Athlon 64 X2 4800+ is approximately 110 watts. Using the PowerNow! Technology, the manufacturer, however, always ensures energy savings, provided little or no processing power is required at a time. This shows the AD04800IAA5DO CPU AMD efficient and powerful.